Better late than never, right? 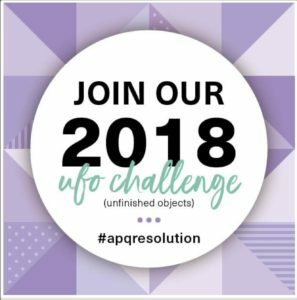 The 2018 All People Quilt UFO Challenge has begun and it’s not too late to join in on the fun! What’s the challenge you ask? 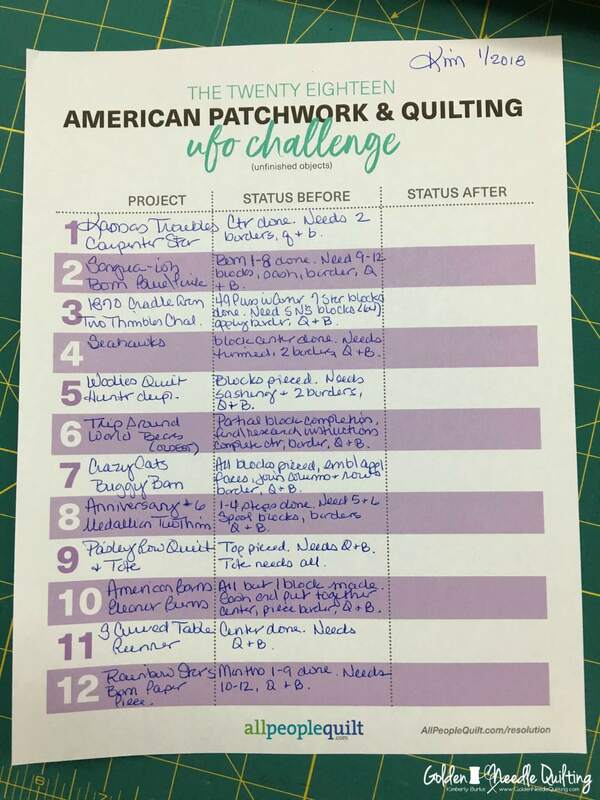 All People Quilt runs a UFO Challenge each year. I’ll admit that I’ve haphazardly followed along a couple times but never fully signed up, not to mention let everyone see my list. LOL! (I think it was easier to ignore it that way.) I made a few decisions in the latter half of 2017 and one of them was to minimize my UFO’s, so that’s not going to happen this year. So here I am, all signed up and I’m not the only one that’s seen my list. Filling out All People Quilt‘s to do list was an eye opener. I thought I had 10-15 total but only anticipated 5 or so in my little sewing area near the longarm! EIGHT!! How did that happen? It happened by not keeping a list and staying on top of it. I hate to think of the number of UFO’s I’ll have after I make it through my sewing room (yet another decision from 2017). Stay tuned for that number. I quickly remembered why this TAW was put on the shelf. The evening of our 2nd meeting I received a call in the middle of the night from a police department in Arkansas saying my beloved Uncle Jim had suffered a massive heart attack and died. He was my cool uncle, in his late teens when I was born and who let me do anything. I’m sure my Mom loved our connection, not too sure Grandma appreciated it when Uncle Jim let me “play” his drums at 2 or so. (I need to find that photo and put it in with the update when I complete that UFO.) LOL! We were about 16 years or so apart in age. We were very close and except for my siblings he was my last living relative from my Mom’s side of the family. My last connection with all those stories of her growing up and someone that could put names on older family photos. It hit me hard! I was now the oldest of my family at the ripe old age of 34. This year I will finish that quilt and think fondly of my beloved uncle and all the shenanigans on the farm growing up. My other UFO’s are between 2 and 17 years old. In that mix you’ll find BOM’s, store challenges, a few that were supposed to be gifts and a few for myself. I have some that I want to complete and one that I have very little desire to complete simply because the instructions were so terrible (that one has a new name). Most of them are fabrics that I love, however there is one that will be finding its way to a little girl in the neighborhood. There’s way too much pastel-ish pink in it for me. She’ll love it. 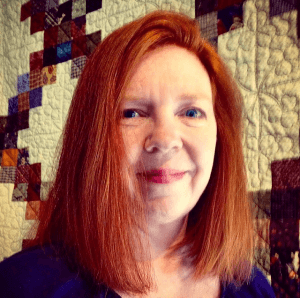 Join me in the 2018 All People Quilt UFO Challenge! It’ll be good to get the UFO’s completed and out of the way. It’ll make room for more fabric which means more beautiful quilts! (That’s always good.) Whether it involves cleaning out your sewing room or simply opening your organized drawer of UFO’s I hope that you’ll join myself and countless others in All People Quilts UFO Challenge for 2018. Send me a note letting me know you’re participating and if you want to, share your list with me. I’d love to cheer you on and see your progress. You make me want to start quilting, but I’ll probably have to start decluttering a lot more first! Quilting is so much fun! De-cluttering, not so much. LOL! Let me know when you’re ready to begin quilting. I’d be happy to help.